Looking for a camera backpack to carry all of your photography elements, laptop and other essential commodities? It may easy to find a camera backpack on the market at a low price, but it is really not easy to find a durable and functional camera backpack at a low price. 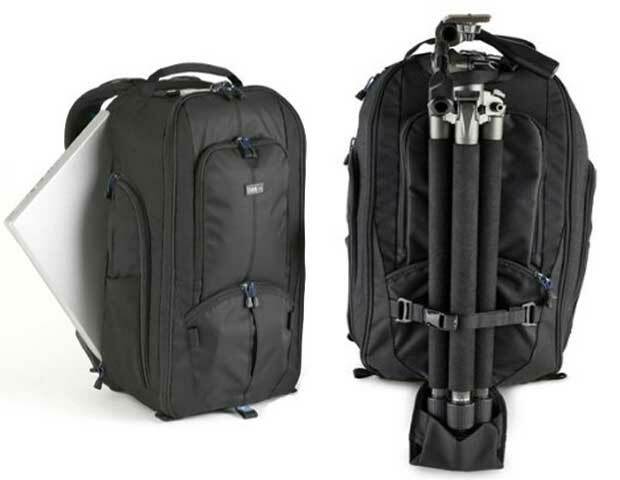 The StreetWalker® HardDrive Camera Backpack is an ideal camera backpack for photographers, photojournalist or travelers to carry everything they need. This is a strong and convenient backpack that will help you to carry up to a 15 inch laptop and all of your photographic elements. 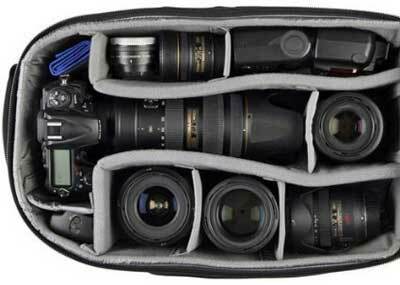 The backpack comes with various functions that can hold a DSLR, 70-200mm lens, 4 additional lenses and flash. The dedicated and padded laptop compartment keeps your laptop safe from any kind hit, dropped or physical damage. There is a bottom compartment for small tripod and a large size pop out cup to hold a large size tripod. So this is one of the best camera backpack for photographers or photo journalists. Well-organized upper pocket to carry pens, business card, memory, passport etc. Q: Is the camera and lens compartment comes with quick access features? A: No, the backpack not designed for quick access, it just designed to carry lots of elements with huge weight. Q: Will the laptop compartment fit a 15.6 inch laptop? Q: What is the backpack origin? 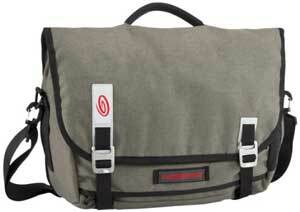 The StreetWalker® HardDrive Camera Backpack which is also called and popular as Think Tank – Street Walker Hard Drive. The backpack has a rating on Amazon, 4.8 out of 5 that are really incredible. Found more than 64 customer reviews on Amazon when I wrote this review. 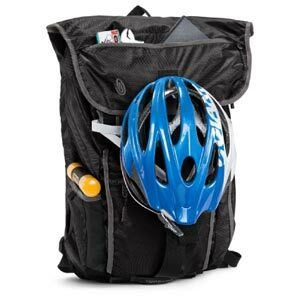 Over 84% customers give the backpack a 5 Star Rating and more than 11% others a 4 Start Rating. Let’s have a look at some popular customer reviews from Amazon. 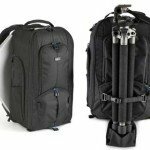 To protect and carry your photo gear, laptop and other essential elements, you must choose a camera backpack, which comes with various functions, maximum durability and comfort. The StreetWalker® HardDrive Camera Backpack comes with all of these features and satisfied its buyer. So you can buy the backpack to carry everything you need in daily life.